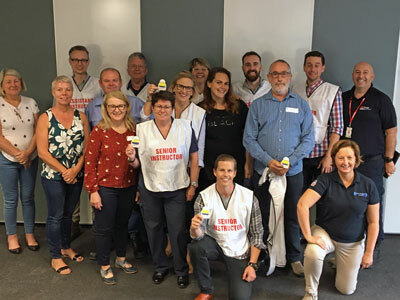 “Another great course with amazing participants!” Quote from the course director for the Senior instructor course that was held in December by the ETS New South Wales/Australia! We wish the instructors good luck with future exercises. And congratulations to ETS NSW for the 10th anniversary as ETS faculty! ETS NSW have been an ETS faculty since 2008 and have trained and certified over 500 instructors.